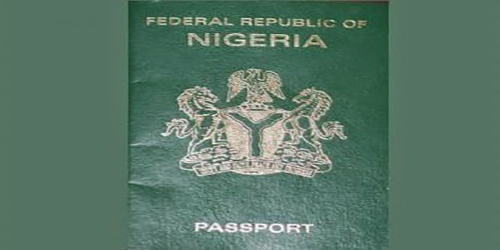 You can now apply for a Nigerian passport online. 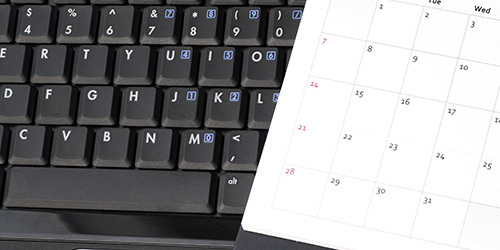 The application process is simple and easy to use with online application guidelines. 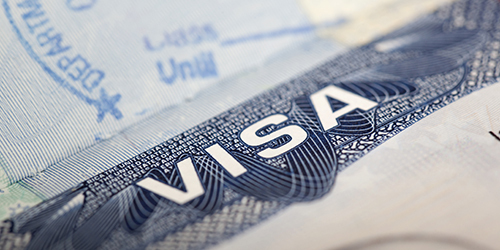 Application for Nigerian Visas can now be completed online from anywhere on the globe. NOTIFICATION: Address Verification & Delivery Charge is applicable to Passport applications processed and paid in NIGERIA ONLY. 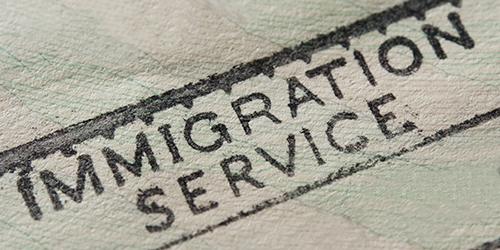 Application for Nigerian Visas can now be completed online from anywhere on the globe. Application guidelines are also available online. 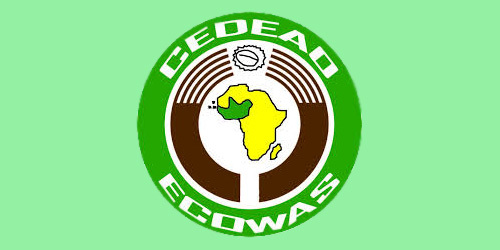 ECOWAS Travel Certificate is issued to Nigerians desirous of traveling to other ECOWAS member states. 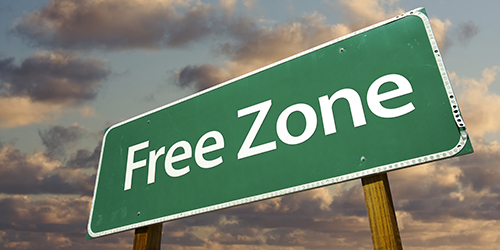 Expatriates working in Free Zone-licensed companies are now required to apply online for all Immigration facilities. 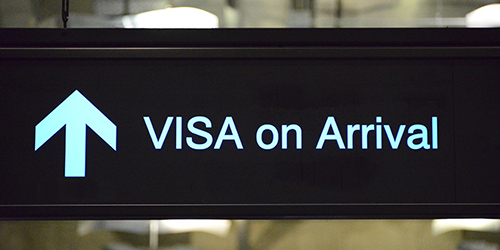 Application for Nigerian Visa on Arrival Program can now be completed online from anywhere on the globe. Application guidelines are also available online. ECOWAS Residence Card is issued to citizens of other ECOWAS member states that are resident in Nigeria. You can check your application status online by clicking the appropriate link below.